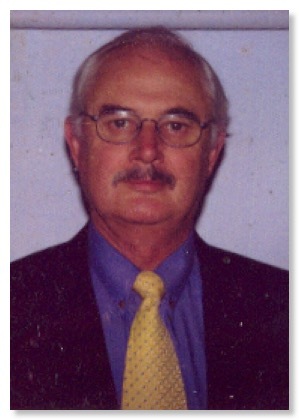 The Principal of Solutions for Life, Phil Jacobson has had extensive counselling and psychotherapy experience in many areas, both privately and within the corporate sector, having been engaged by local, national, and multinational organisations to assist with counselling, psychotherapy and training for management and staff. After studying for a Diploma of Business Studies (Law), Phil completed a Bachelor of Ministries. These studies were further enhanced with several years of Clinical Pastoral Education, a client-centred, counselling method. He has completed a Post Graduate Diploma in Counselling and Human Services and a Masters Degree in Counselling and Human Services, both at LaTrobe University, Melbourne, with specialities in Gestalt Therapy and Process Experiential Therapy. Phil is an Accredited specialist Counsellor with the National Association of Loss and Grief and the Victorian Workcover Authority. He is also accredited with the Family Reconciliation and Mediation programme working with families and children at risk of being drawn into the criminal justice system. Phil is a “Professional Member” of the Counsellors and Psychotherapist’s Association of Victoria.